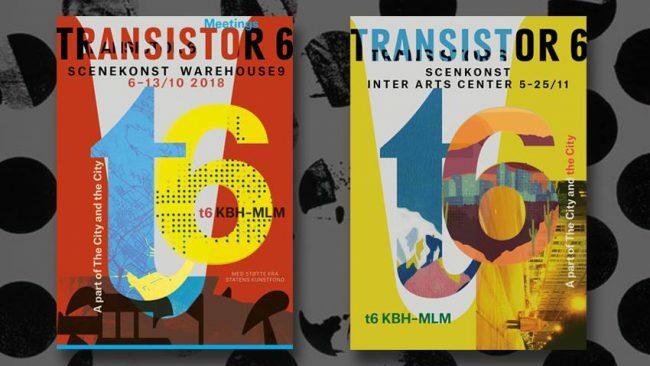 Transistor 6 is a month-long festival for contemporary performing arts featuring interdisciplinary work from different artists, institutions and collectives such as Miguel Cortés, Lise Kroner, Mario Ochoa, Maria Naidu, Liv Kaastrup Vesterskov, Francisca Skoogh to mention a few. The long-term idea is to create meeting places for artistic exchanges between Copenhagen and Malmö. We have already started to get to know each other’s aesthetics, working methods and the cities’ different performing artists. In the future, we have the ambition to play works in both cities. Transistor explores the format of the festival through performances, talks, screenings, exhibitions and concerts. The festival is a collaboration between Did you get your t-shirt, Malmö Theatre Academy, Inter Arts Center and the participating artists.